First of all Happy Father’s Day to all the hardworking dads in the world! This is your day so you all deserve to be treated special for this day and forever. 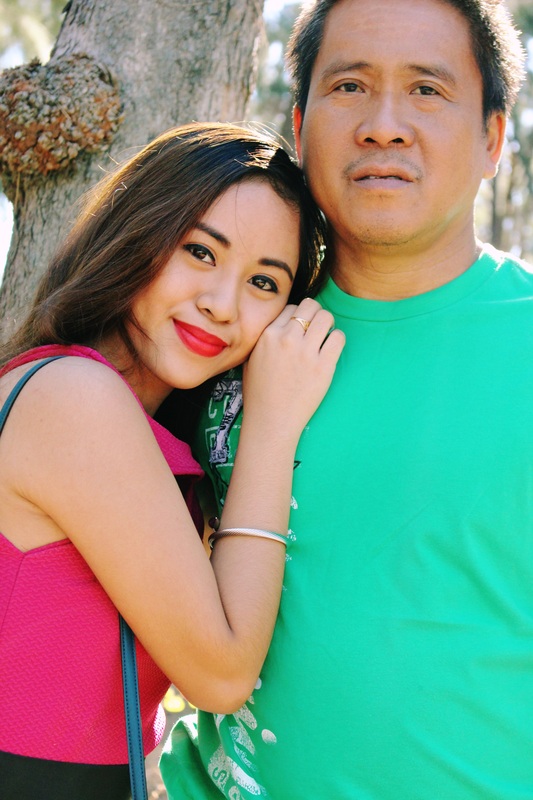 To my daddy who always been there for me no matter how bad the decisions I might have made most of the time, thank you for being supportive. Thank you for being my support, my guide and my strength. I feel so lucky to have such an amazing dad. You will always have a special place in my heart that no one can fill. You will always be the first boy in my heart. Just wanted you to know how much you mean to me. 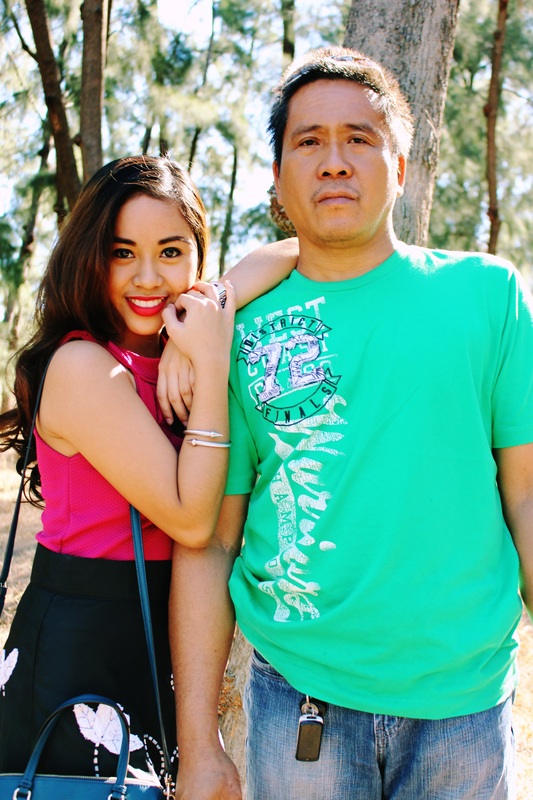 Yesterday, today and always, I love you clingy daddy! Thank you for being a great dad to us and for being a good husband to mommy. Just so you know that you will be my peg for my future husband , I promise!